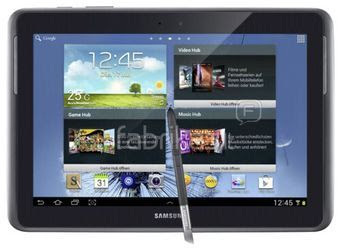 Great Price-Slash...The new Samsung Galaxy Note 10.1, from SR 2699., now for only SR 2499. This Exclusive Offer is available at Jarir Book Store. It is Valid till Stock Lasts, so hurry up. Equipped with front speakers for high quality sound experience. You may also New Apple iPad Prices at Saudi Prices Blog and other Tablet Computer Prices at Saudi Telecom News.